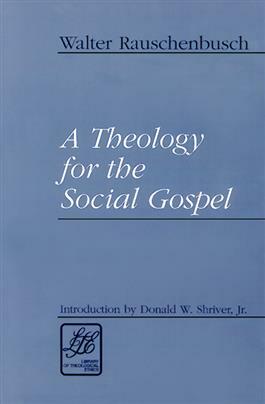 A Theology for the Social Gospel is undoubtedly Walter Rauschenbusch's most enduring work. It is here that Rauschenbusch, the father of the social gospel in the United States, articulates the theological roots of social activism that surged forth from mainline Protestant churches in the early part of the twentieth century. Skillfully examining the great theological issues of the Christian faith--sin, evil, salvation, and the kingdom of God--Rauschenbauch offers a powerful justification for the church to fully engage society.